- Bonds similar and dissimilar substrates. 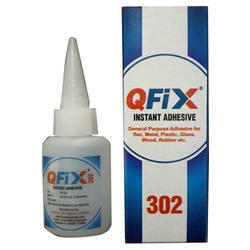 In order to keep pace with never ending demands of the customers, our company is instrumental in offering Cyanoacrylate Adhesive. 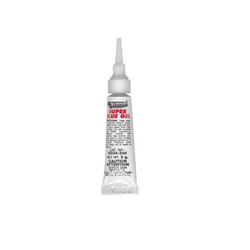 J-Cyn C1 is a ultra-low viscosity surface insensitive quick setting ethyl cyanoacrylate adhesive. J-Cyn C1 is ideal for bonding plastics, metals, rubber and some composite materials.